Sometimes building a website is about the technical task at hand. And sometimes it’s about so much more. 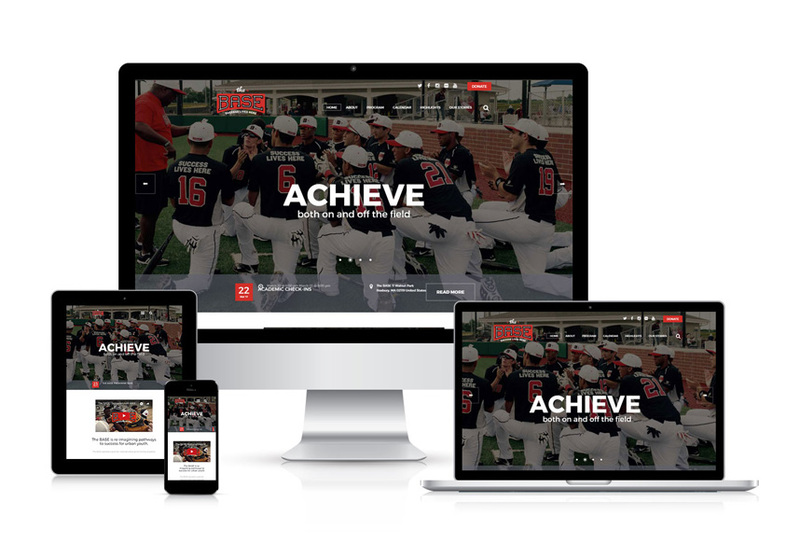 With a mission that goes beyond the baseball field, The BASE needed a website that conveyed not just information, but inspiration. Mica Web Design took the time to understand the heart of the organization so that the website conveyed that heart, too.